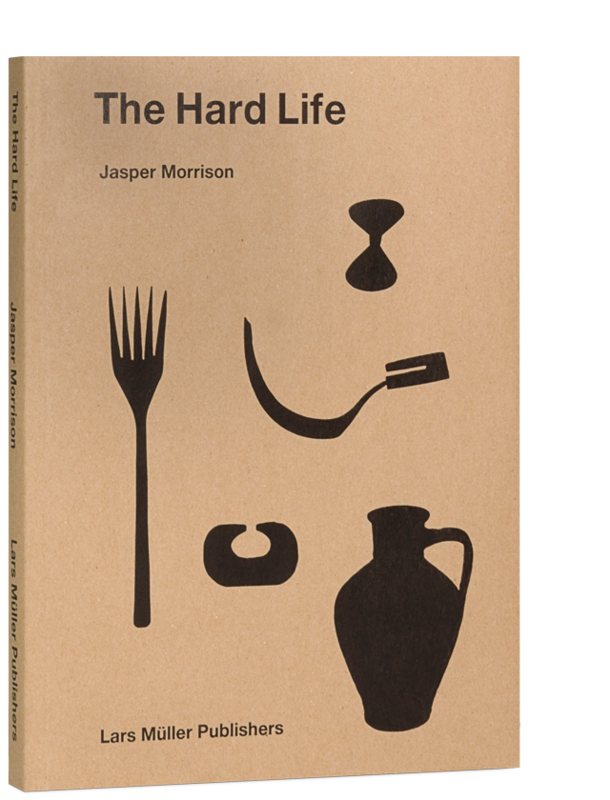 The name Jasper Morrison stands for simple an enduring form, functional, and doing justice to its materials. 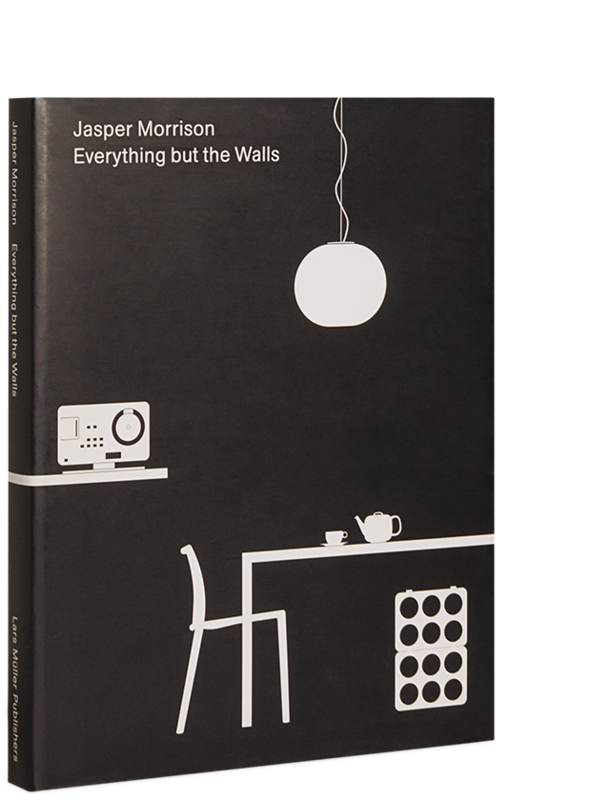 He has developed an unmistakable, excitingly modern formal language, and became one of the best-known and most influential European product designers. 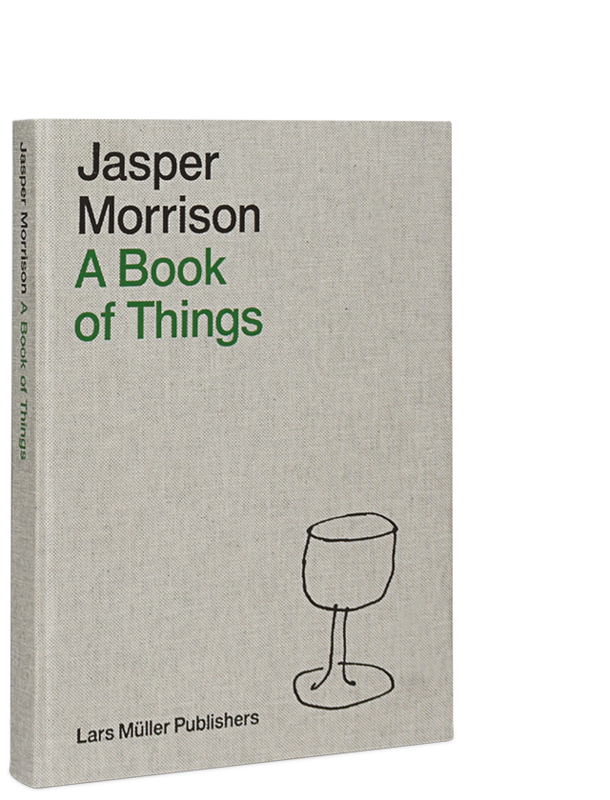 Jasper Morrison is giving us an insight into his approach and way of working, which he defines as “utilism.” His succinct essays describe the development of individual products from the idea to manufacture. 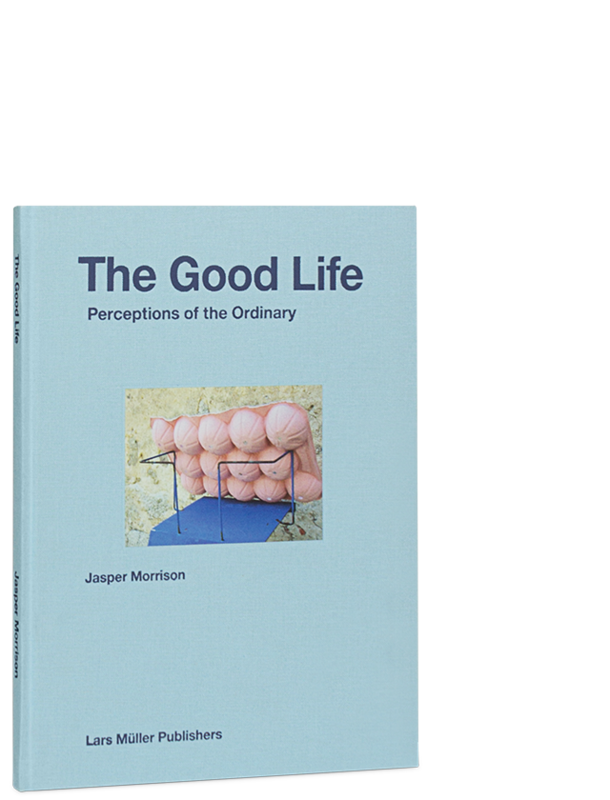 A product list since 1981 completes the lavishly presented selection. 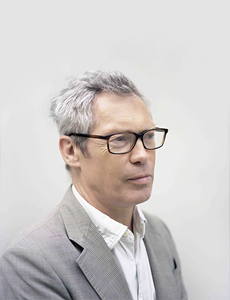 Born in London in 1959, Jasper Morrison works as a designer and travels between London, Paris and Tokyo. 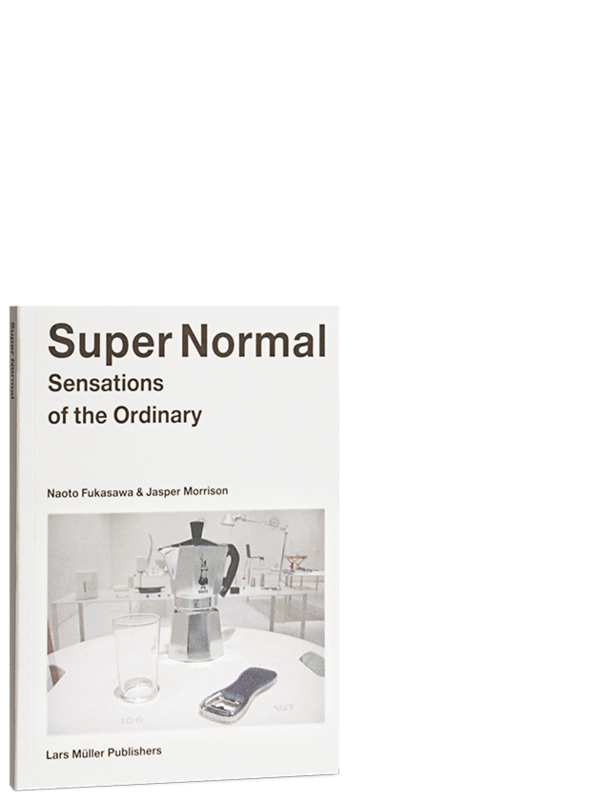 His designs are produced in Europe, the USA and Japan by leading manufacturers of furniture, lighting, electronics, shoes, wristwatches and more. 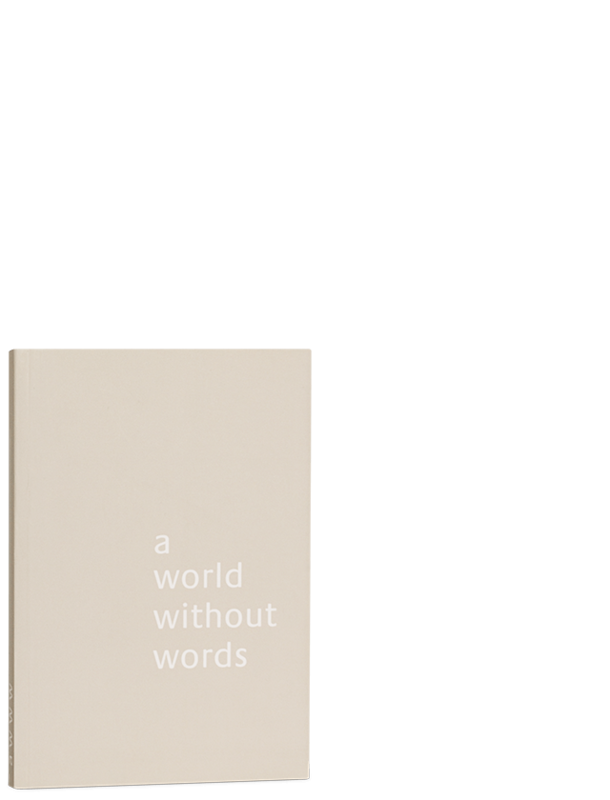 He has also published a number of books including A World Without Words, Super Normal (co-authored with Naoto Fukasawa), Everything but the Walls and A Book of Things at Lars Müller Publishers.